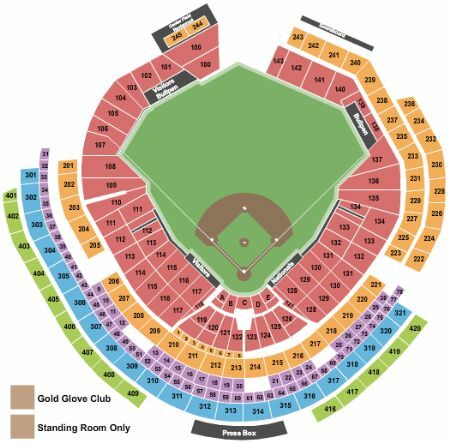 Washington Nationals vs. Los Angeles Dodgers Tickets - 7/26/2019 - Nationals Park in Washington at Stub.com! Does not include admission to event. Tickets will be ready for delivery by Jul 25, 2019. Standard Hotel Package includes 2 nights at a 4-Star hotel near the venue (check-in day before game, check-out day after game) | Game ticket in Dugout Box sections 114 thru 131 (orders of three or more may be split) | $25 food/beverage credit included with each ticket | MLB merchandise of your choosing valued at $50 per person redeemable online only | Ticket upgrades - additional hotel nights or specific days may be obtainable upon request | Rate is based on double occupancy | Orders for a quantity of one are subject to an additional charge |. Includes access to Delta Sky 360 Club.